Mohammed Sreit is a journalist and researcher based in Benghazi. Mohammed has a journalism BA from Benghazi University. He is involved in several research and media projects that are focused on political and economic evolutions in Libya. Mohammed is a frequent media commentator on Libya. His past or present activities include collaborations with al-‘Asema, al-Hiwar (Libya), France 24 and ANN. 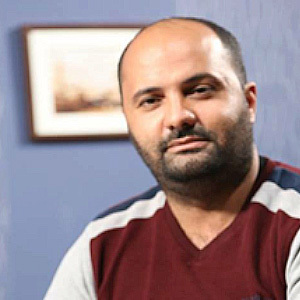 Mohammed has also been editor in chief of various media outlets; these include the news section of the website of Benghazi’s University, the economic bulletin of al-Mouashsher al-Iqtisadi (2006-2009) as well as the following newspapers: al-Ighatha al-Libiya (2007-2008) and al-‘Asima al-Iqtisadiya (2012-2013).